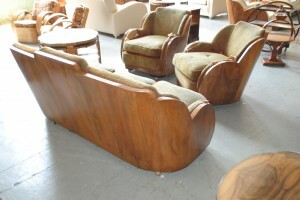 Enquire about Art Deco Epstein Walnut Cloudback 3 Piece Suite – What Colour? 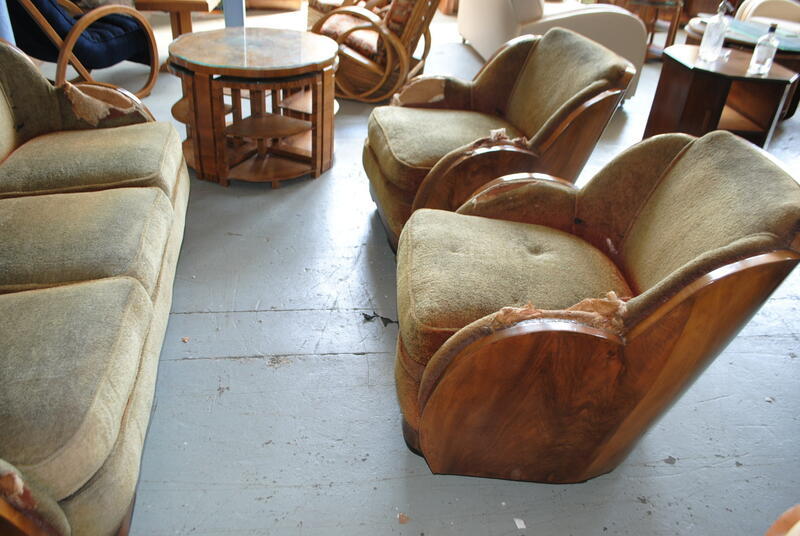 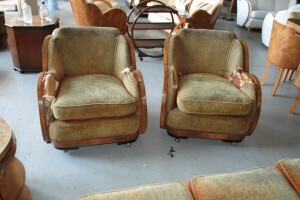 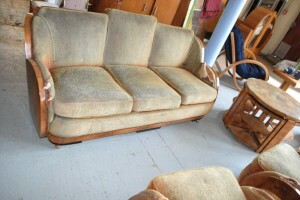 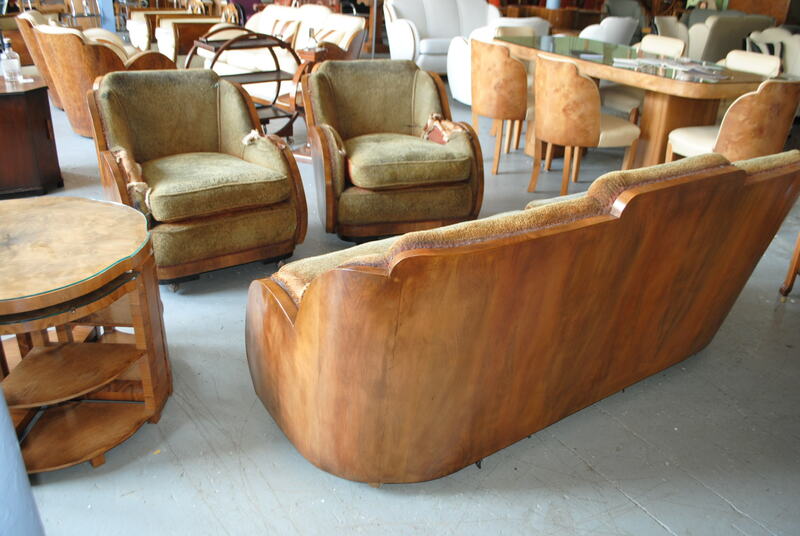 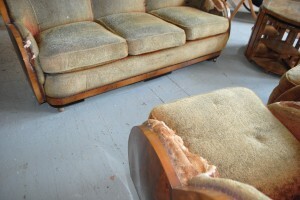 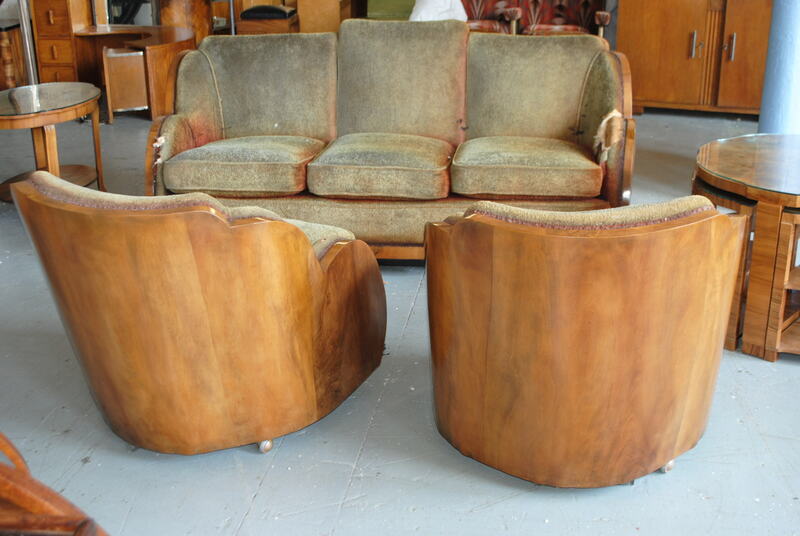 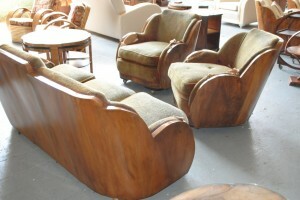 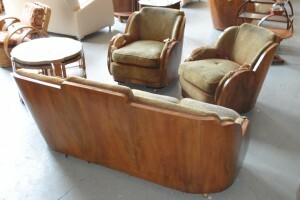 Home » Art Deco Seating » 3 Piece Suites » Art Deco Epstein Walnut Cloudback 3 Piece Suite – What Colour? Art Deco Epstein Walnut Cloudback 3 Piece Suite – What Colour? An original art deco Epstein walnut cloudback 3 piece suite with beautiful veneers, it is just waiting for someone to decide what colour to have it re upholstered in? 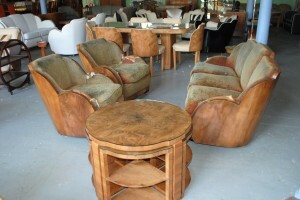 To see a few examples why not click here to take a look at the archive section and previous suites. For more details please do not hesitate to call us 01257 473688.